The threat of something happening is always more frightening than the act itself. Yet, horror games of late have relied on the cheap-shot jump-scare to fuel their spooky-gauge. Yes, it’s always frightening, but it pales in comparison to the extended fear that a well realised tension and atmosphere create in making you wait for something to happen. And while The Conjuring House has its share of jump-scares, it’s the promise of something happening, that sensation of being on the cusp of some hellish act, that turns the game into a true house of horrors. 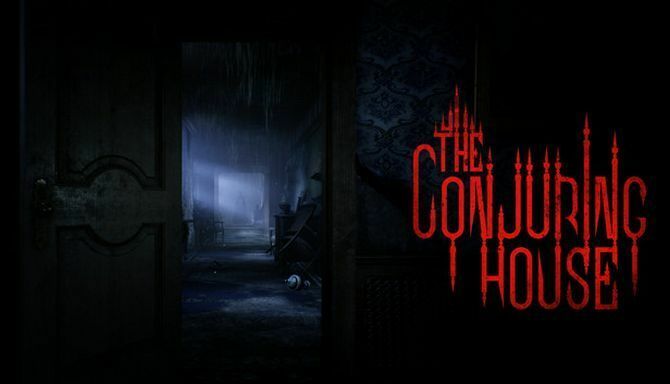 The Conjuring House has you exploring the ol’ Atkinson mansion, abandoned for years after a series of gruesome murders and evidence of some satanic goings-on, In a small group full of specialists on the occult, you’re unfortunately stuck playing as the dunce of the team. Why? Well, mostly because everyone else was murderised by whatever is haunting the mansion. So, it’s up to the idiot who walks around a destroyed house littered with bloodstains asking, “where is everyone? What happened here?” to figure out how to rid the house of its demonic presence. 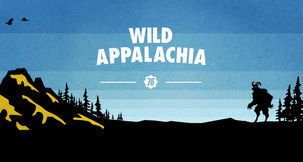 Collect all five artefacts and win a prize! 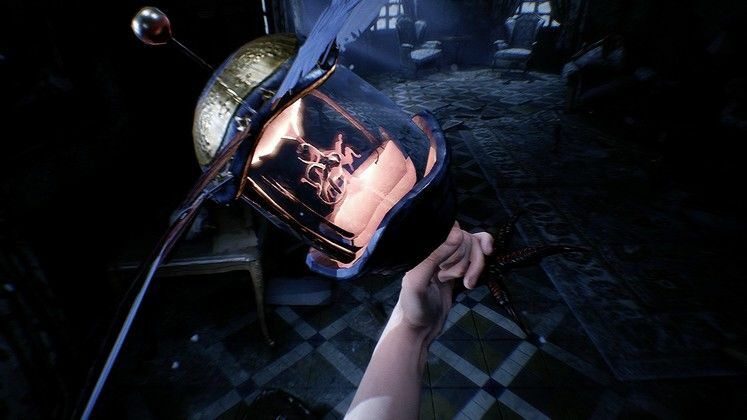 The gameplay doesn’t offer anything distinctive from other games, with much of your time spent going back and forth through the mansion hunting for keys, numbers, statues or other trinkets as you work to collect five artefacts to kill the demon, all whilst running away from spooky ghosts occasionally. But whilst it’s familiar, every venture through the mansion searing the route through the winding hallways into your mind. Though there are times, specifically early on, when an ever-growing objective list will leave you not knowing where to start and ultimately begin to frustrate. It’s a difficult balance to strike, with the singular focus on having to find things perhaps putting some people off. Well, you won’t just be rummaging around for junk, you’ll also be avoiding a terrifying demon who stalks the house, leaving you with little choice but to run away like a hero. But encounters seem far more forgiving compared to its contemporaries. 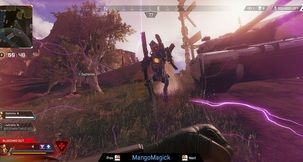 You can – and will – die in the game but active chases seem rare. Sure, if the demon appears it’ll follow you, but it trudges rather than hunts, only ever feeling more prominent when you stray from the correct route as you try to destroy an artefact. It’s a nice change of pace to see in an indie horror, parting ways with the run or die dependency that makes the game feel more accessible. 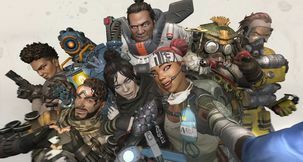 The game may recycle a handful of tropes, with dulled chases and jump-scares happening every so often, but how this game really makes your skin crawl is through the threat of something happening. It’s all done so effortlessly; doors creaking shut when you’re halfway down a hall; lamps flickering; chandeliers shaking, and the pitter-patter of footsteps running past as you’re crawling under a table. These are moments other games would simply shove something in your face, making you scream before laughing it off. 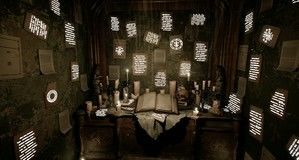 But The Conjuring House lets them hang there, feeding on your preconceptions of what usually happens, making you take that anticipation, adding to a growing pile of anxiety until you have to switch the game off to relax. It’s a realisation of classic tension that wouldn’t be out of place in something like The Monk or Woman in Black; ramping up slowly until something actually happens to the point where you’ll be thankful when it does. 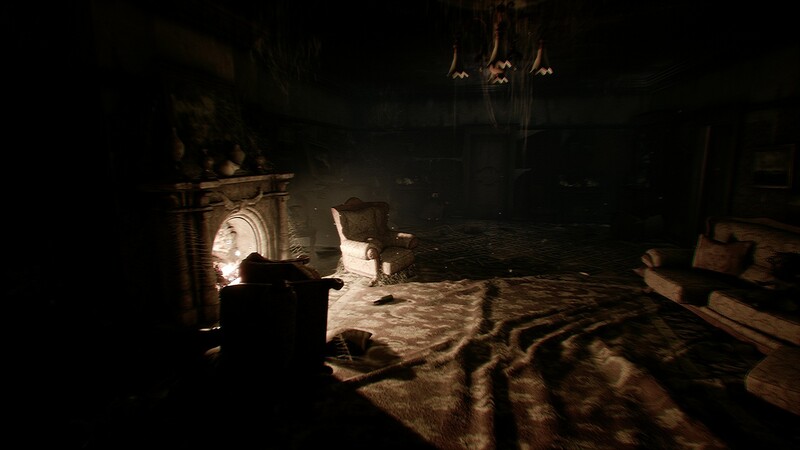 The setting plays a vital role in this too, moving away from spooky forests or asylums, the once ornate household delivers an extra layer of atmosphere that makes the Atkinson mansion the most interesting character in the game. It’s an entity that tells a story; its derelict state, being slowly reclaimed by nature as vines creep in through window frames, serves to underline just how long the house has remained dormant. It’s in the overturned furniture and dust-laden rugs, the dinner table that still has all its dinnerware in place that show signs of the family that once lived here. Then there’s the items that show the passing of time, the briefcases of equipment, the safe that’s been moved from the attic to the upper-floor, the notes of past explorers in house, it all culminates to a breadcrumb trail of misery, underlining your isolation in the house. 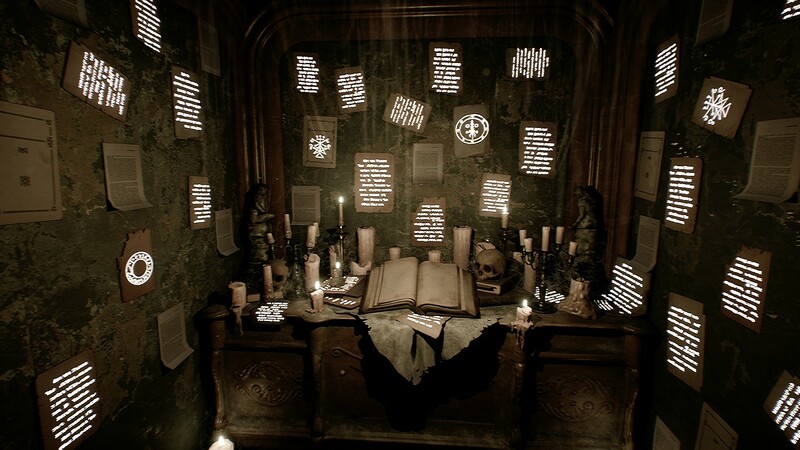 And with save rooms being dark boxes filled with occultist symbols, or the doors engraved with signs of the zodiac, drawing similarities between this mansion and the Baker residence of Resi 7 isn’t so far-fetched. It doesn’t share the ingenuity of the Baker’s home, but those signs of being lived-in linger; the mansion bleeds character and that personality manifests itself in the ghosts that appear to scare the crap out of you. It’s an outstanding imagining of the setting and whilst it’s not on the same level of Resident Evil’s settings, it does enough to warrant comparison – and that’s saying something. There’s only a small number of horror games that are able to strike that balance of helplessness with accessibility, and The Conjuring House is on that list. 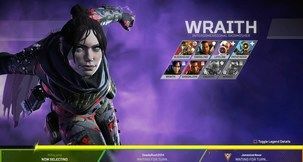 It’s a game that you’ll want to be pissed-off with, to find reasons not to play, simply because it does such a fine job of creating and sustaining fear. But if you’re looking for a game with a real edge to its horror, that’ll have you daring yourself to play with the lights off, then The Conjuring House has to be your next stop. The Conjuring House offers up some classic old-school Gothic horror, the kind that relies on the tension it creates along with the atmosphere that builds naturally. Sure, the gameplay itself may be a little dated, but the game does so much work in creating a legitimately unsettling experience that it’s easy to excuse the constant need for finding this or that. If you genuinely enjoy being scared or you want to make someone you care about suffer and not be able to sleep soundly for a few nights, then The Conjuring House ought to do the job pretty well.